2016 – IN STORES NOW!!! YES! 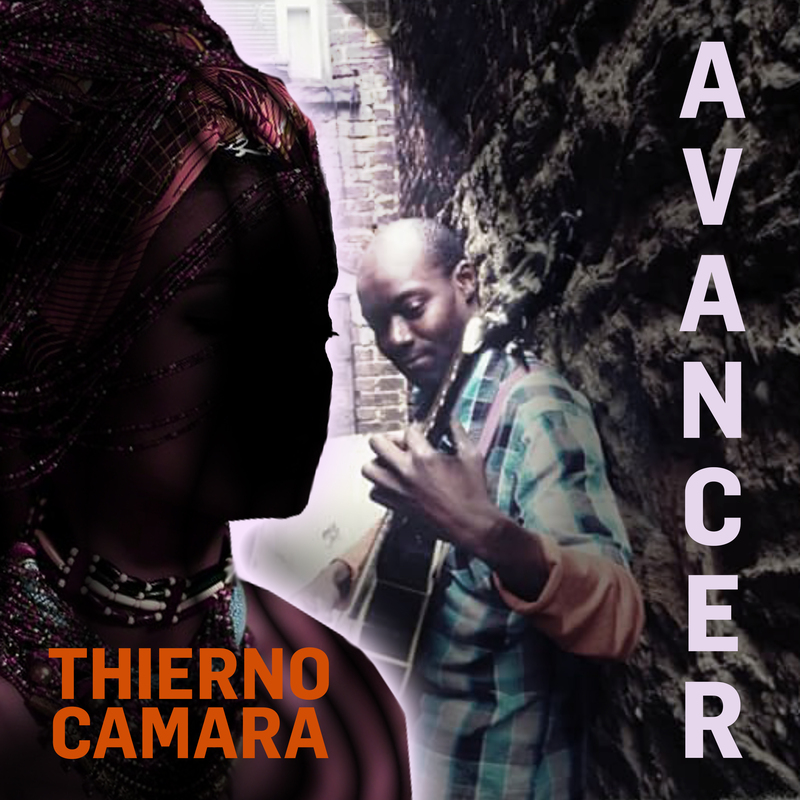 I would like to be on the mailing list of Thierno Camara. Please let me know when he is doing something cool, like an event in my area. Q: Why do we want me to you add 2 numbers before I can click submit? A: Because this proves you are a human and not a robot!